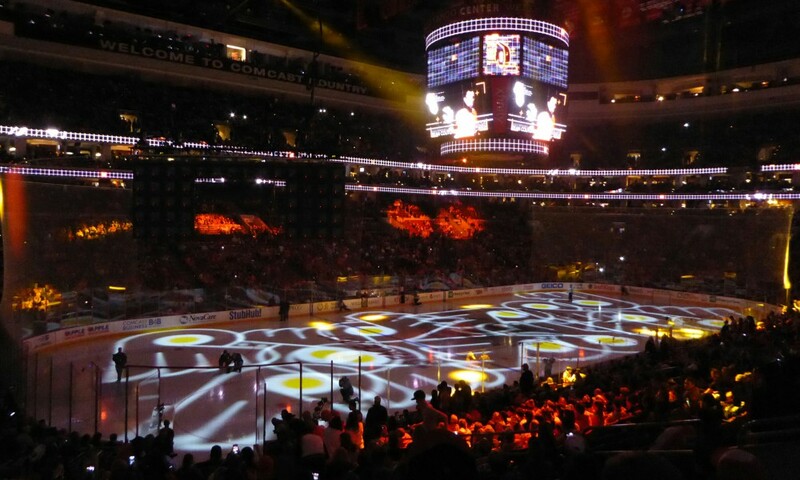 This entry was posted in Philadelphia Flyers, Uncategorized and tagged Philadelphia Flyers by FlyerSkater. Bookmark the permalink. He tall needs to start putting the youth in place and not sending them back to juniors. Either they were worthy of their draft status or not. Thanks for commenting. You make an excellent point. Hextall obviously believes in the cautious route and not rushing players to the NHL. But, as you said, high draft picks should be NHL-ready. They certainly seem to be for other teams. Unfortunately, the junior/ahl rule makes it a “sink or swim” decision about these young prospects….one that Hextall seems hesitant to make.